A bathroom vanity is undoubtedly the focal point of a bathroom in any house remodeling or decorating project. 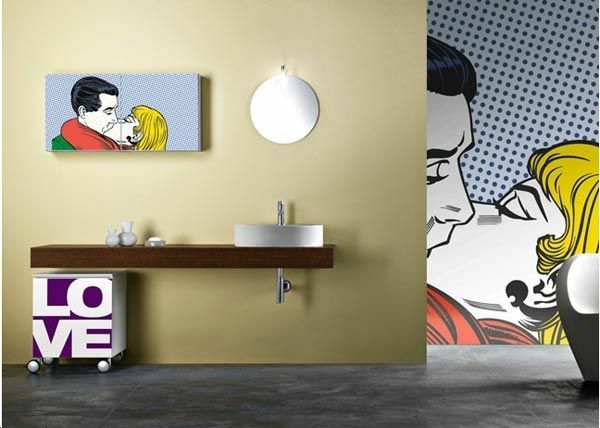 Carmenta created a beautiful collection of bathroom vanities named “58” that fits perfectly into almost any modern home, focusing at functionality while preserving a genuinely profound style the design. Rich in wood and featuring elegant and simple shapes, the new additions are guaranteed to win the hearts of customers worldwide. Depending on one’s needs, wishes and of course available space, bathroom vanities can be among the most versatile pieces of furniture providing a personal storage space, at the same time being the central place for one’s grooming and needs while having an equally importan aesthetic function.